Raccoon Removal and Capture is difficult enough, but that job just got a little easier with the FLIR E05 Thermal imager. 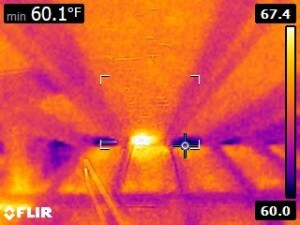 Thermal imaging allows the Wildlife Command Center technician to quickly acquire the location of the raccoon in your home and devise an action plan sure to capture the raccoon and return your home to some type of normalcy. 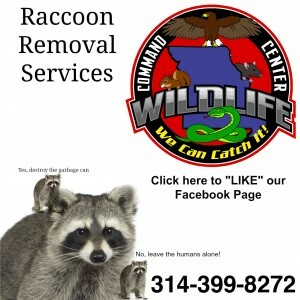 Raccoon Control is not only a safety issue but the damage from raccoons can be extremely significant, ranging in the $1000’s to 10’s of $1000’s of dollars. 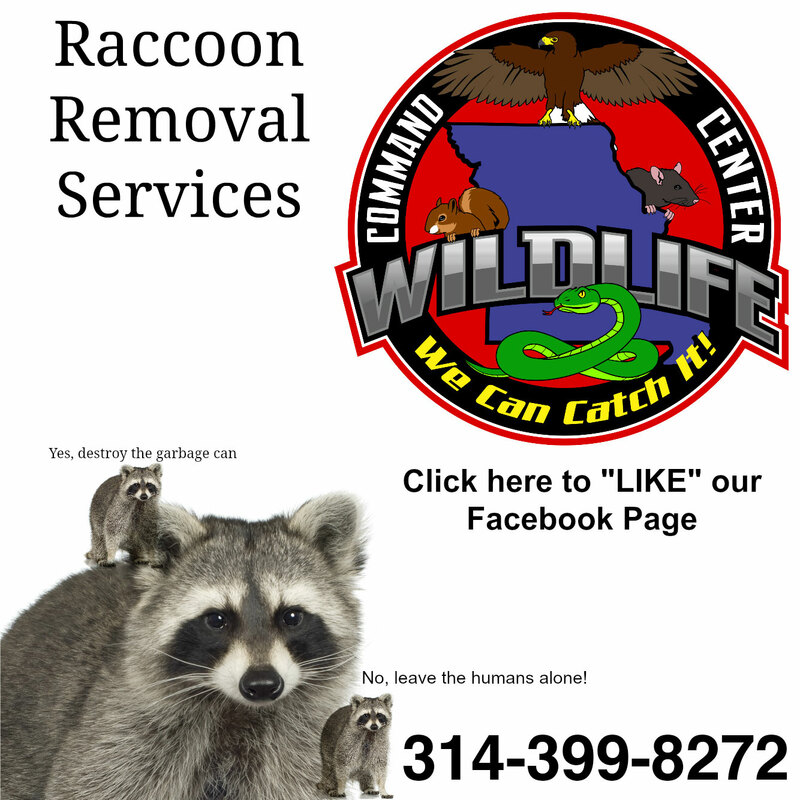 Call us today, we can help get an action plan started and get the raccoons out of your house.